Anish Giri lost to Levon Aronian, while Ian Nepomniachtchi won against Shakhriyar Mamedyarov in Round 6 of Tal Memorial 2016. 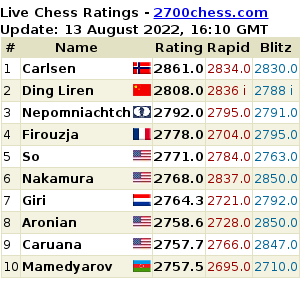 Boris Gelfand suffered his 5th loss in 6 games in Round 6 as well. 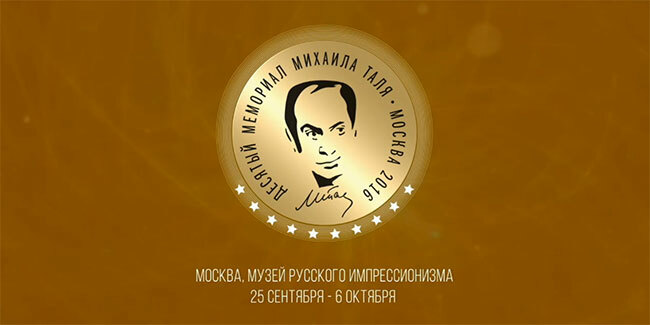 Replay all the games: 10th Mikhail Tal Memorial 2016 (Moscow RUS).